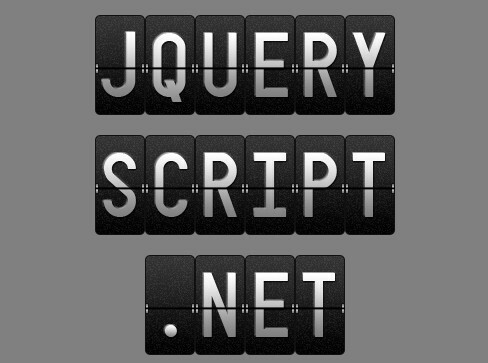 jQueryScript.Net wishes you a Merry Christmas and a Happy New Year 2015. 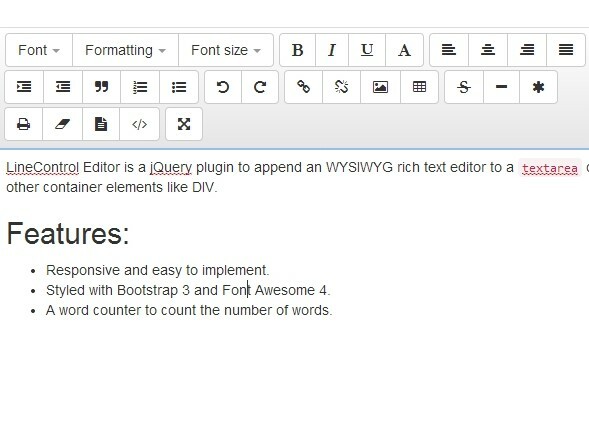 2014 was a phenomenal year and I’ve had the opportunity to share with you a lot of free jQuery plugins , as well as having a lot of fun in the process. 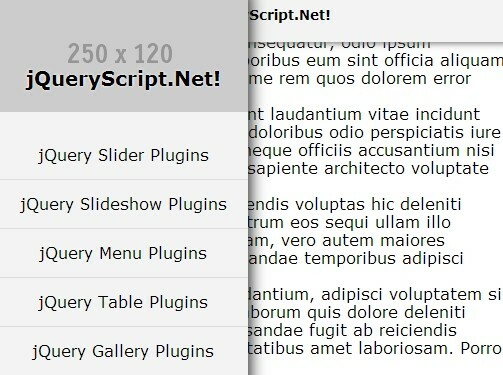 In celebration of the year I create a large list where we take a look at Top 100 of our Best Free jQuery Plugins from 2014! 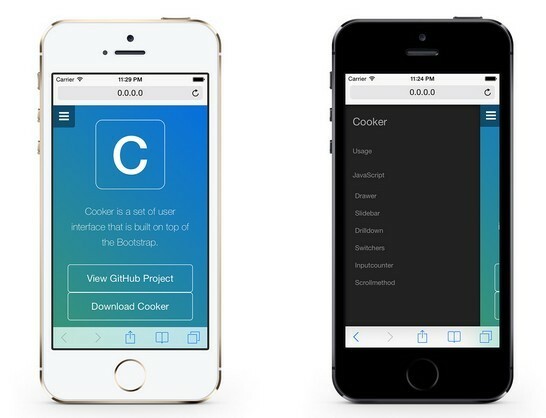 Slidebars is a lite jQuery plugin that creates a responsive mobile app-style sidebar (side menu) sliding from left or right side or your web page/app when clicking the toggle link. Kalendar is jQuery plugin to create a responsive, flat styled and highly customizable event calendar that supports both multi-day events and your google calendar events. 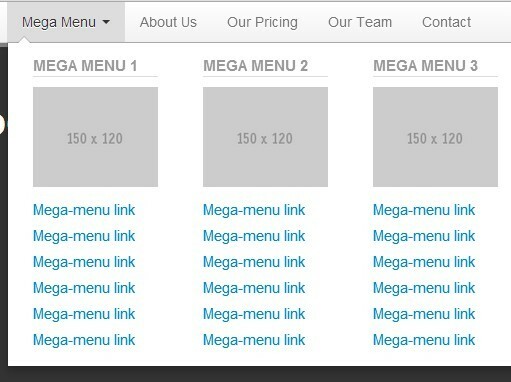 SlidingMenuJs is a responsive and mobile-friendly jQuery side menu that slides from the right side of your page, similar to the apps menu on Android. 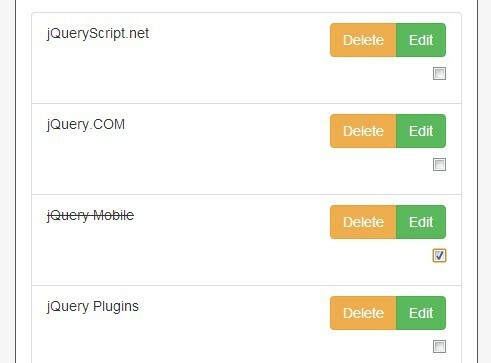 Clickstream is a simple and easy jQuery plugin used to add fancy transition & easing effects to your page load. 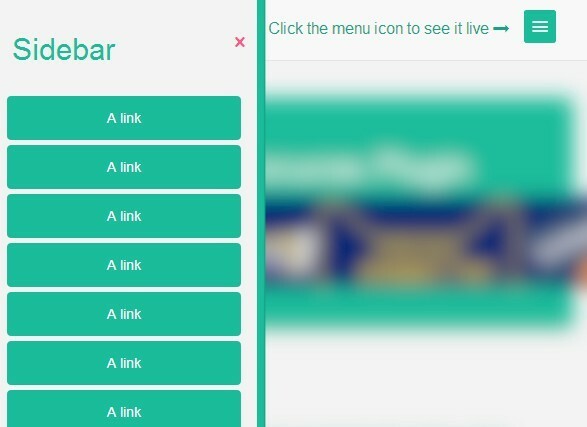 Social Sidebars is a jQuery plugin for creating a social share bar sticky at the right side of your page that will slide out a social share button when mouse hovers over. A cool, responsive, animated timeline built with jQuery and CSS3 that shows & animates event blocks when they're scrolled into the viewport. 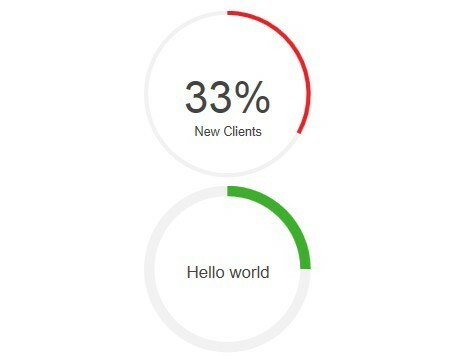 DoughnutIt is an awesome jQuery chart plugin that utilizes Chart.js and Html5 canvas element to draw an animated donut/pie chart with some text inside and around it. Drag'n'crop is a lightweight and easy-to-use jQuery & jQuery UI plugin which allows you to drag and crop a large image to fit the preferred position. Honeycombs is an interesting jQuery layout plugin that uses CSS3 transforms to display images in a responsive & dynamic hexagon gird layout with caption hover over effect and auto resizing support. 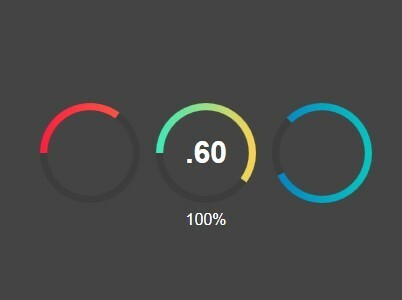 ClassyLoader is a highly configurable jQuery plugin for creating a circular animated loader with progress percentage display. 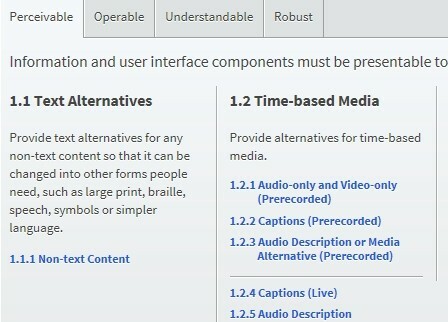 Vertical Navigation is a jQuery plugin that creates a sidebar multi-level navigation menu sticky at the left side of your web page. ripples is a fancy jQuery plugin that creates a water ripple animation following the mouse cursor on an Html element based on WebGL. A simple, lightweight plugin for creating a To-do list (task manager) widget that allows your visitors to keep track of the things they have to do on your website. Smoothzoom is a lightweight and simple-to-use jQuery plugin that smoothly & responsively enlarges inline images in a popup window. 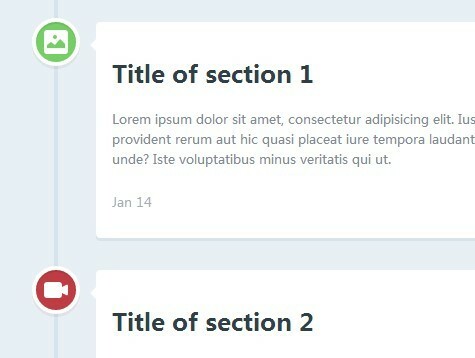 Just another simple clean, responsive and cross-browser jQuery tabs plugin that allows you to switch content sections in a tabbed interface, with a subtle fade-in effect. 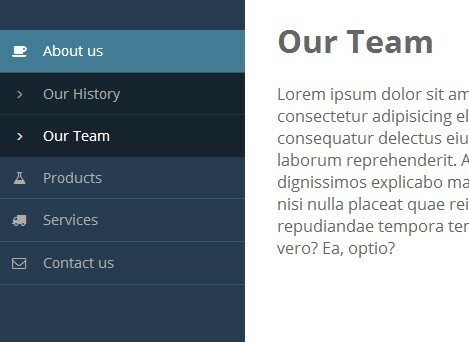 Columns is a powerful & ajax-enabled jQuery plugin that converts JSON data into a filterable, searchable and paginated data grid. 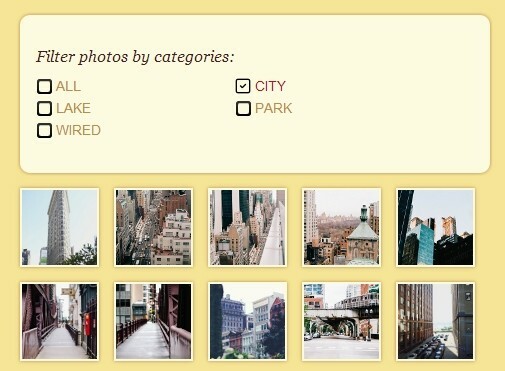 Facebook Photos is a simple jQuery plugin that fetches photos from any facebook user's album and displays them in your website as a photo widget. No access token required. 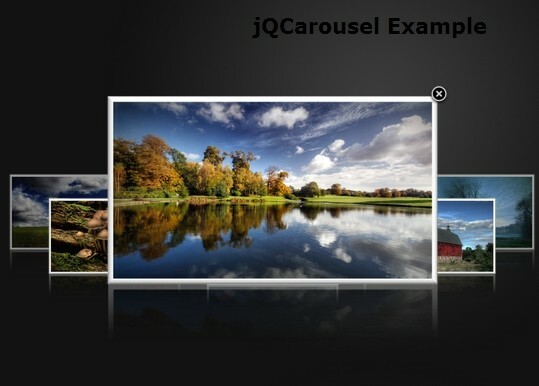 Filterable jQuery Gallery is a jQuery plugin helps you categorize, reorder and filter a responsive grid of photos with a basic shuffling animation. 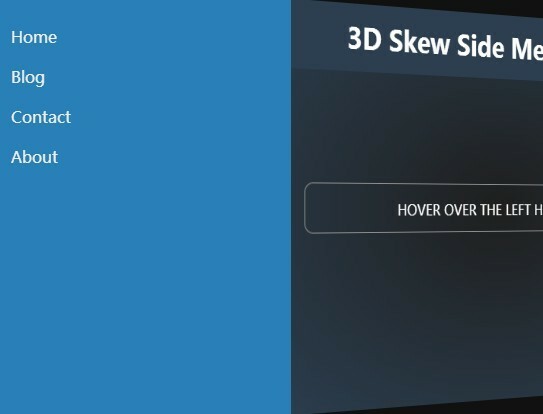 Tikslus360 is a jQuery & Html5 canvas based 360 degree panoramic view plugin which allows you to rotate a product image by mouse moving as well as zooming the image with a magnifying glass effect by click and drag. A Material Design inspired navigation pattern that allows you to reveal a sidebar navigation menu by morphing the toggle button. 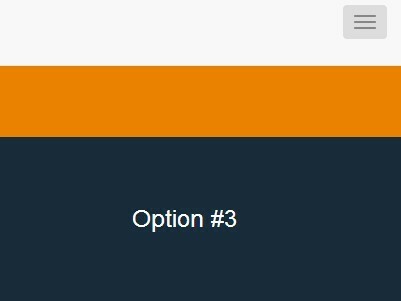 egrModal is a very small jQuery plugin for creating a responsive modal window that will be auto centered as you resize the browser window. 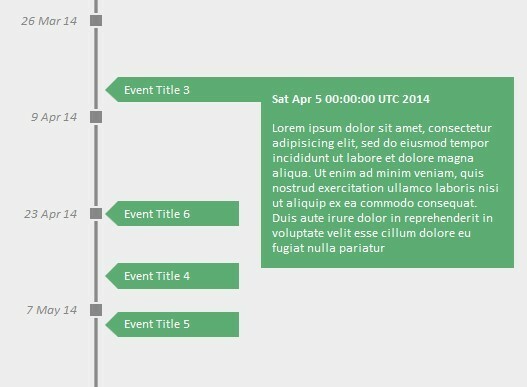 A simple, lightweight, vertical and animated jQuery & jQuery UI timeline widget which allows expanding the event markers to see more details. picEdit is a simple jQuery image editor worked with Html5 canvas element that creates an image upload box with tools to edit images on the front-end before uploading. 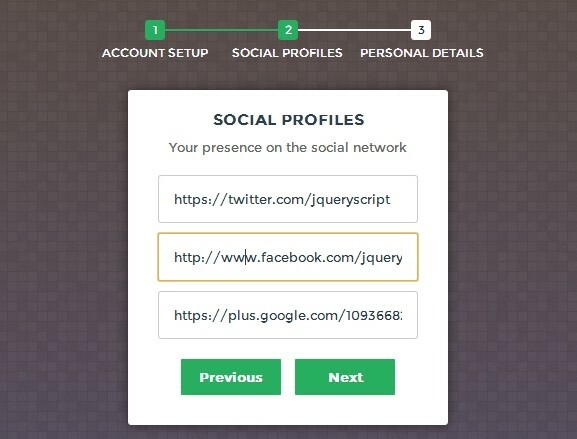 SocialShare is a jQuery plugin to replace the default social share buttons & counters with your own styles. 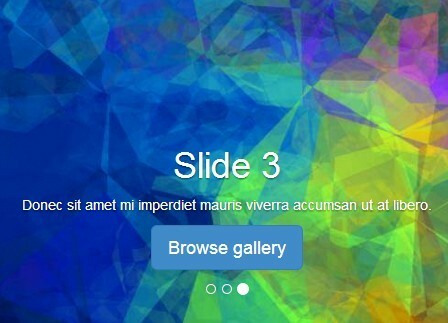 Remodal is a simple, cross browser jQuery plugin that popups a responsive & flat styled modal window with CSS3 transitions and fullscreen overlay. 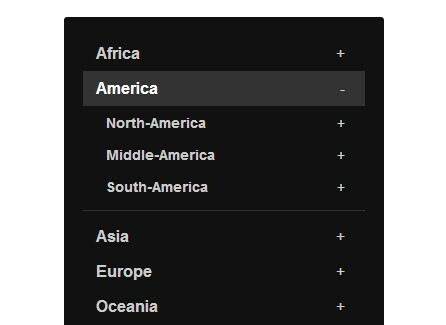 menuPanda is a jQuery & CSS3 menu for creating an animated sidebar navigation menu that works like the Facebook app. 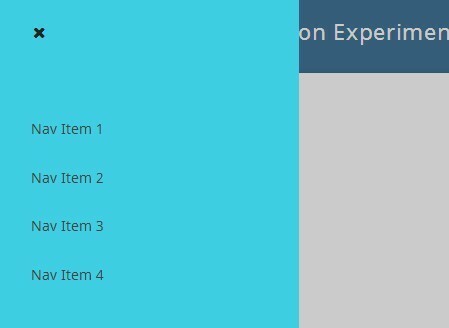 Yet another simple To-Do list web app built on top of jQuery and Bootstrap 3 that helps you keep track of the things you have to do. 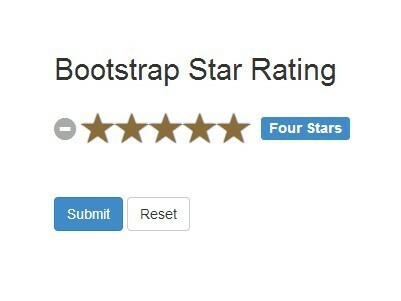 Bootstrap Confirmation is a jQuery plugin to toggle a YES and NO confirmation dialog box in a Bootstrap Popover. 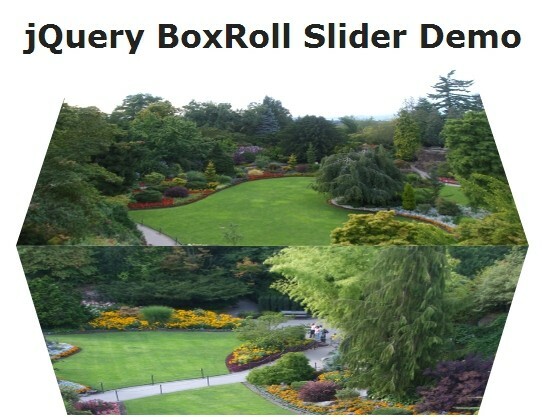 Scrollr is a jQuery plugin that provides a 3D view for your product by scrolling or dragging through an array of product images. 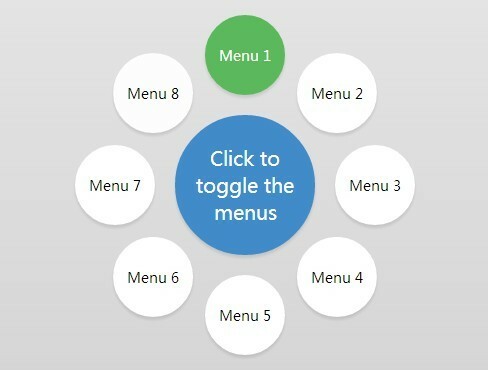 A jQuery plugin that makes uses of CSS3 transitions and transforms to create an animated circle menu around the toggle button. 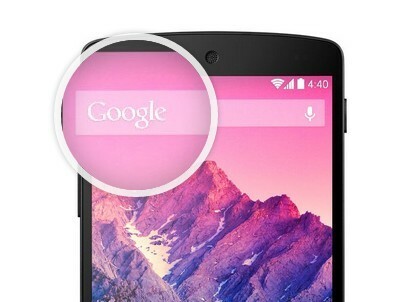 Tikslus Zoom is a jQuery plugin that creates fully customizable magnifying glass effects for image zoom.